Dating back to 1680, La Iglesia de la Merced stands in the heart of Casco Viejo, the historic old town of Panama City. Its interior is lavishly decorated with statues and religious art. 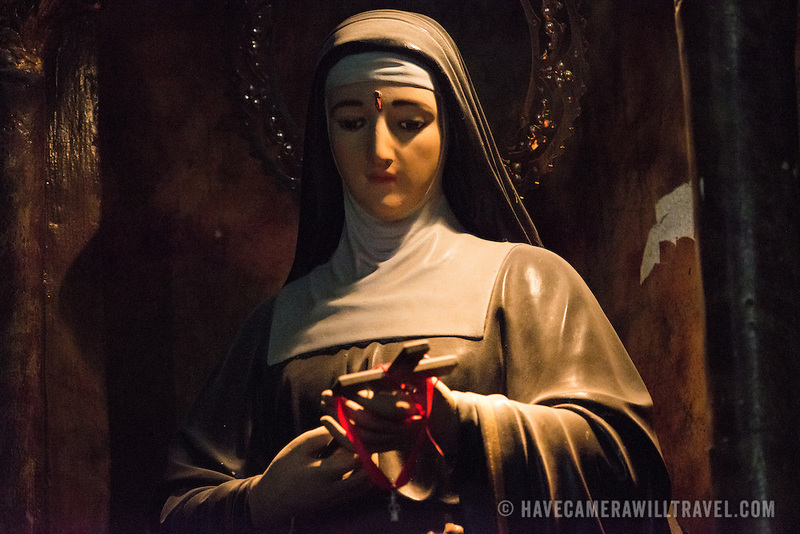 Santa Rita de Casia (or Rita of Cascia), was a 15th century Italian Augustinian nun.